An ergonomic machine engineered from its inception for high-speed, technically-demanding guitar playing, the Pro SL2A’s premium features include a resonant mahogany body with ash top and a one-piece through-body maple neck with oiled back finish, scarf joint and graphite reinforcement rods to guard against temperature- and humidity-induced bending and warping. Hosting 24 jumbo frets and alumiloid piranha tooth inlays, its 12”-16” compound radius bound ebony fingerboard is designed for highly technical lightspeed playing—more curved by the nut for comfortable chording, it flattens out as you move up the neck for increasingly fast playing speed and wide bends without fretting out. 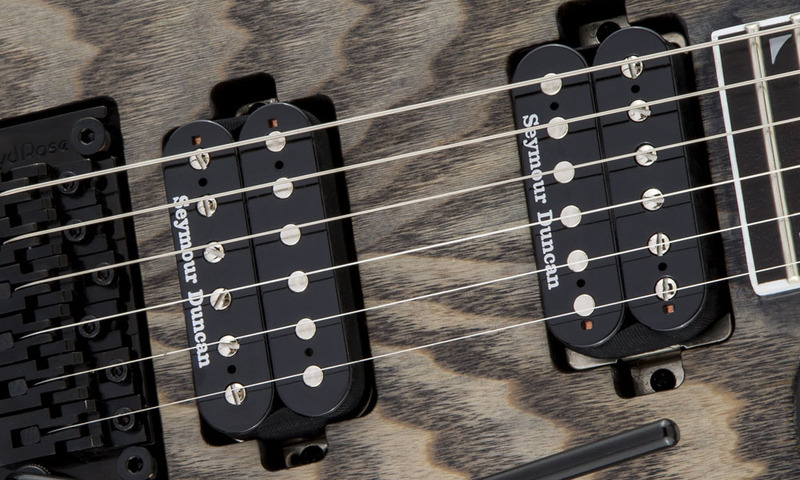 Chosen specifically for their incredible sound, a pair of direct mount modern Seymour Duncan® Distortion humbucking pickups drives this guitar’s voice, combining for highly balanced, flexible tone, with plenty of high output for pristine cleans and snarling distortion. Single volume and tone controls shape the pickups’ output, which can be further refined with the three-way toggle switch for the precise voice required to bring your musical vision to life. Dive and soar expressively with the Floyd Rose® 1000 Series double-locking tremolo bridge system, recessed for pick hand comfort and providing laser-accurate intonation and ultra-stable tuning. Boasting battle-hardened looks, the Pro SL2A is offered in a Charcoal Gray finish with matching pointed 6-in-line headstock and brooding black hardware. Mahogany produces a rich, warm and resonant tone that is well balanced. 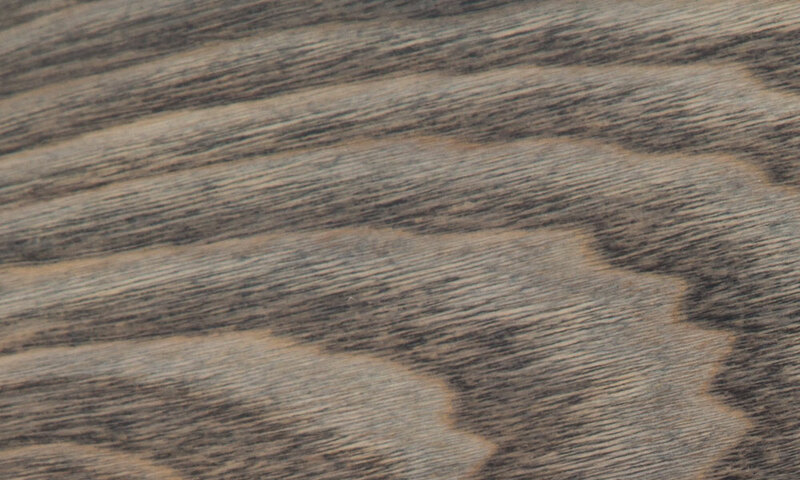 An ash top provides additional treble and great sustain with a fuller, clearer tonal range while also adding to its striking looks. The powerful TB-6 trembucker was built for the most aggressive of styles—punk, gothic, thrash, hard rock and heavy metal. Ideal for dropped tunings, this high-output pickup delivers punch and raw, distorted rock sounds. The SH-6 Distortion neck pickup is perfect for driving - or overdriving - your amp's input, yielding a ton of crunch while maintaining clarity. The pickups are mounted to the body for increased resonance and vibration transfer, adding more punch and sustain to your sound.